Avengers 4 Trailer is Finally HERE... and it Has a Title! Marvel has finally released the first trailer for Avengers: Endgame, giving fans a long-awaited glimpse at the upcoming showdown with Thanos. It would seem the aftermath of Avengers: Infinity War hasn't been pretty, with our heroes still in mourning for their fallen friends. Given the terrible destruction wrought by Thanos, you'd have to suspect Avengers: Endgame will be among Marvel's most emotionally-charged movies yet. And we don't mean in the sense of Captain America: Civil War, where the opposing sides dealt with the political fallout. Avengers: Endgame will see our heroes struggle with loss on a scale we have yet to see in the MCU. The whole gang is back—well, those who survived—along with a few new and returning faces, including Brie Larson's Captain Marvel. The question going into this film isn't really whether or not some of Earth's Mightiest Heroes will come back from the snap, but who will ultimately perish for good when all is said and done. We still have about five months to go until Avengers: Endgame is released in theaters, but we at least have a small idea of where the movie is headed. Now, let the speculation begin about Captain America's fate and whether he and Tony Stark will finally reconcile. 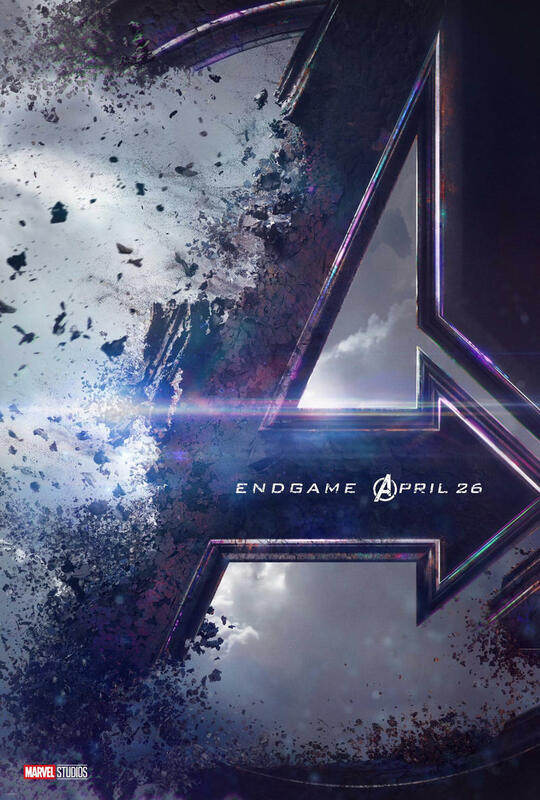 Avengers: Endgame hits theaters in April 2019. Stay tuned for a more thorough breakdown of the secrets and clues in the new teaser.